Pixel Whisk: Put Your Money Where Your Mouth Is! 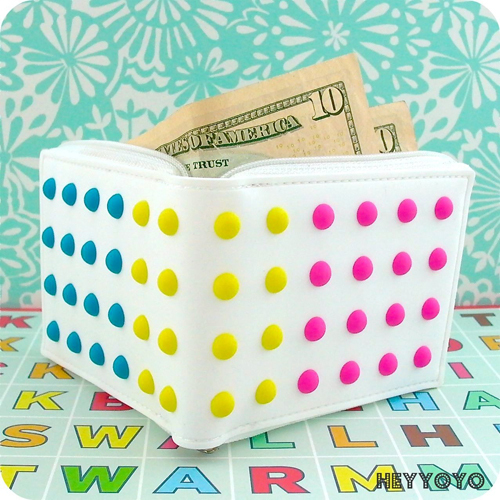 This candy button wallet designed by Fred & Friends could be the cutest thing I've seen since...well, candy buttons! 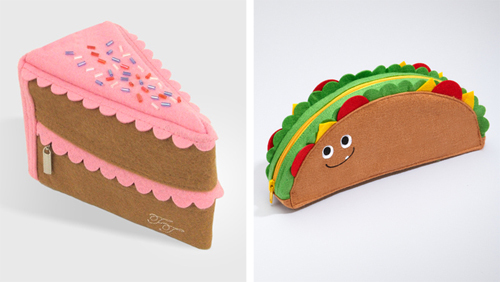 Get the wallet here; If candy isn't your thing, maybe a slice of cake or a taco pouch suits your appetite. I realize I'm too old for this, but this taco pouch is seriously awesome!